Why Leicester are likely to keep hold of Shakespeare? March 7, 2017 Filip Jakjimoski Premier League Comments Off on Why Leicester are likely to keep hold of Shakespeare? Leicester are going through a renaissance with Shakespeare, but how much is down to his managerial skills? Time to stop crying over Ranieri, lads! Leicester is back to their old selves again as they fought to yet another victory in the relegation battle against Hull City. 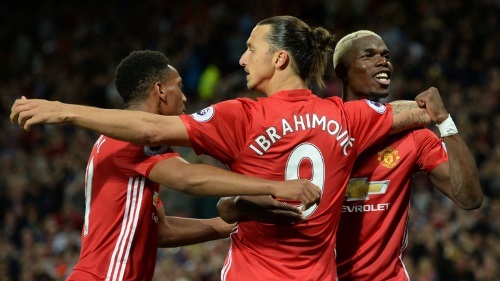 After a blazing fast start to the season, United has faltered and sputtered to their sixth place current standing in the league table. Reports are out that talks are ceasing for the moment and are set to resume after the holiday season. Drawing with both Bournemouth and West Brom the past two weeks is simply unacceptable for a team of this caliber with title aspirations.